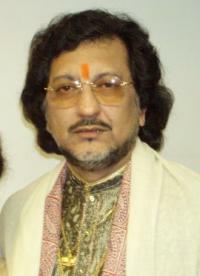 Jagmohan Sursagar was a singer and music composer associated with Bollywood yesterdays. He has basically a singer who rendered his voice for many compositions of famous Bengali composer Kamal Dasgupta. 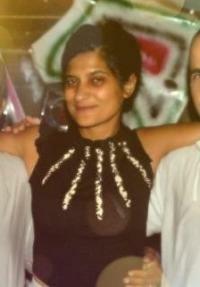 It includes both film and non-filmy songs. Among his Bollywood compositions Pyar Ki Yeh Talkhiyan, sung by Lata Mangeshkar for Sardar (1955) is quite popular. 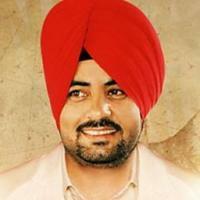 Actually he has composed music for only one Hindi film – Sardar, and fully concentrated on to singing. 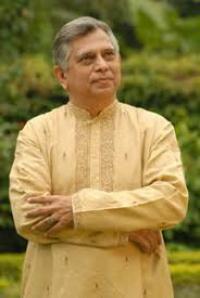 He has been honoured with Padma Sri by Government of India in the year 1999. He recorded many Tagore songs which made him a household name of Bengal. He was born in West Bengal on 6 September 1918. Jaganmoy Mitra is his birth name. He was born into a conservative Bengali family which never approved Jagmohan’s music interests. He was born into a family of rich landlords who never wanted to see Jagmohan become a professional singer. He used to sing alone far away from his home in those younger days due to disapproval from his father. He also longed to get a guru who could teach him classical music. He continued his search for guru and finally found Dilip Kumar Roy, a great singer. Impressed by Jagmohan’s singing talents Dilip accepted him as his disciple. Dilip Kumar had great personal interest in this budding talent and very soon Jagmohan emerged as a talented young singer. He participated in All Bengal Music competition and won the best prize of the year. 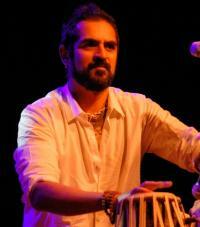 He sang Dhrupad, Tappa, Thumri and Kirtan for the contest. Later he got associated with Kamal Das Gupta giving many memorable songs to Bengalis. 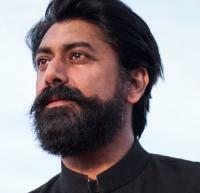 He developed a unique style of “geet” presentation through his songs. O Varsha Ke Pahale Badal from Meghdoot (1945) is the notable composition of this duo. 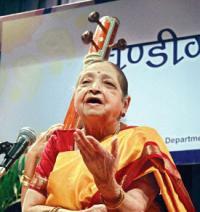 He received coveted title “Sursagar” in 1945.